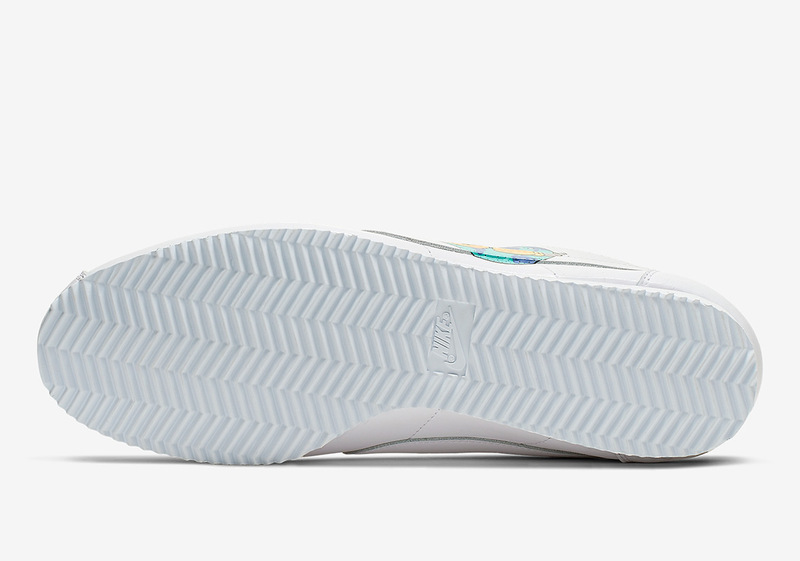 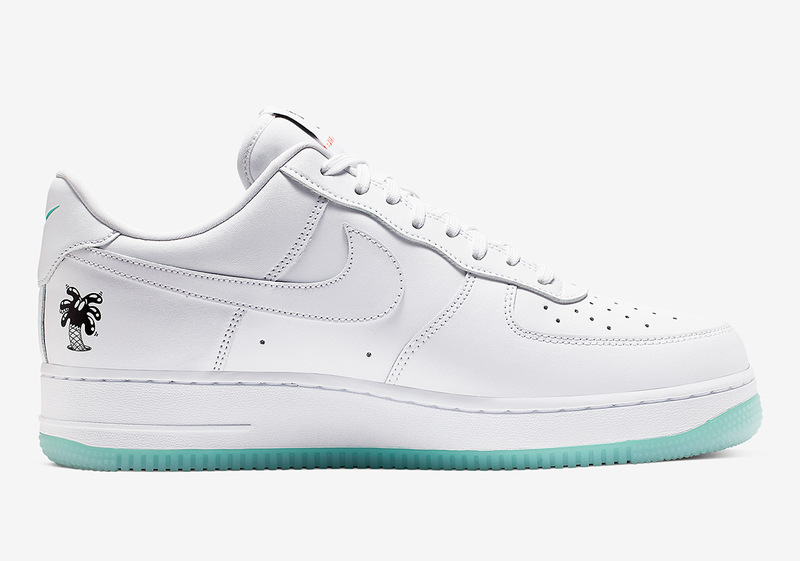 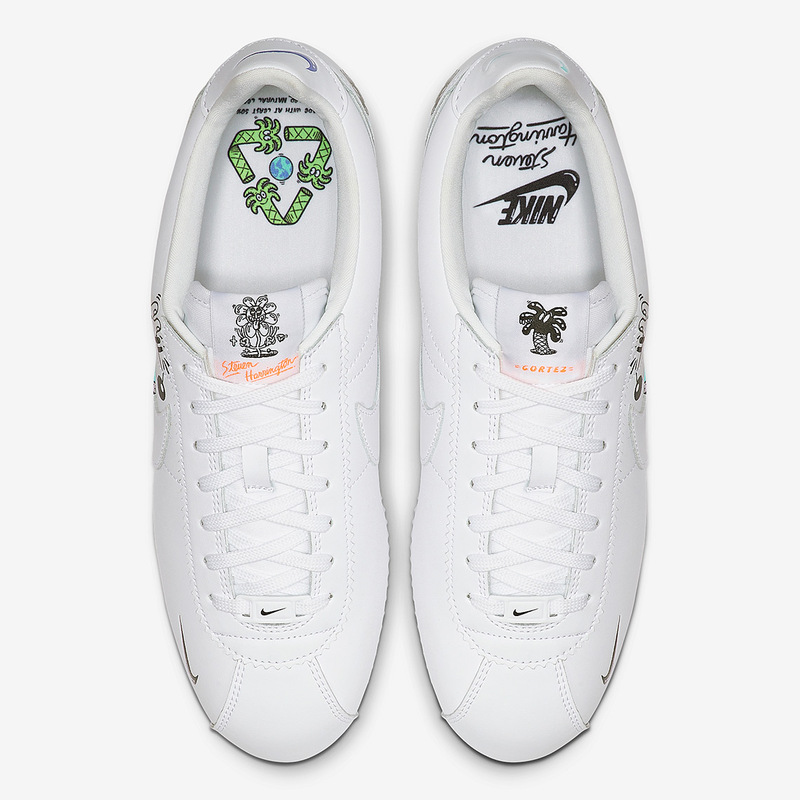 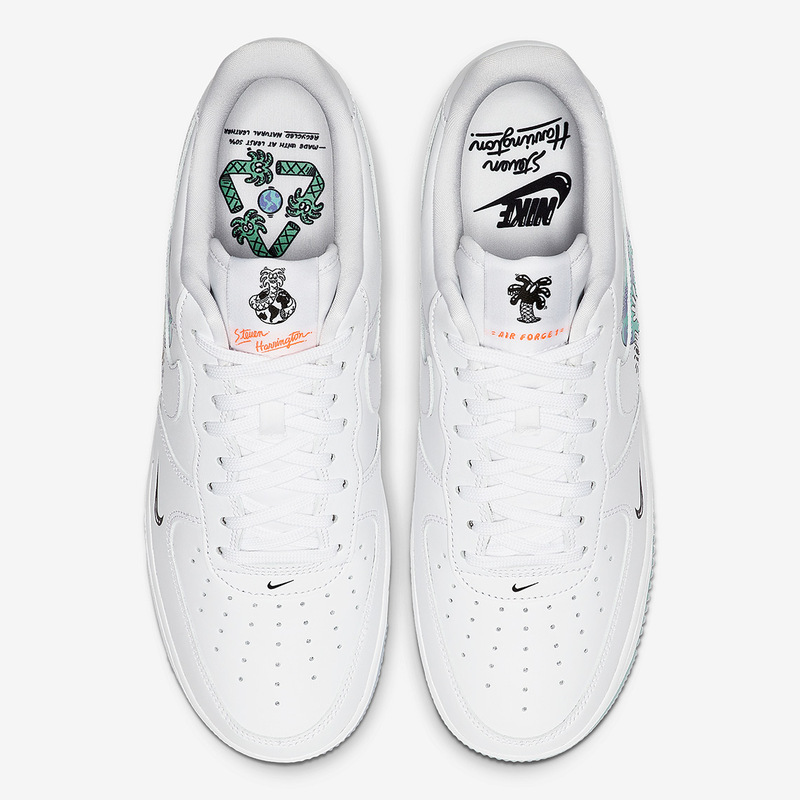 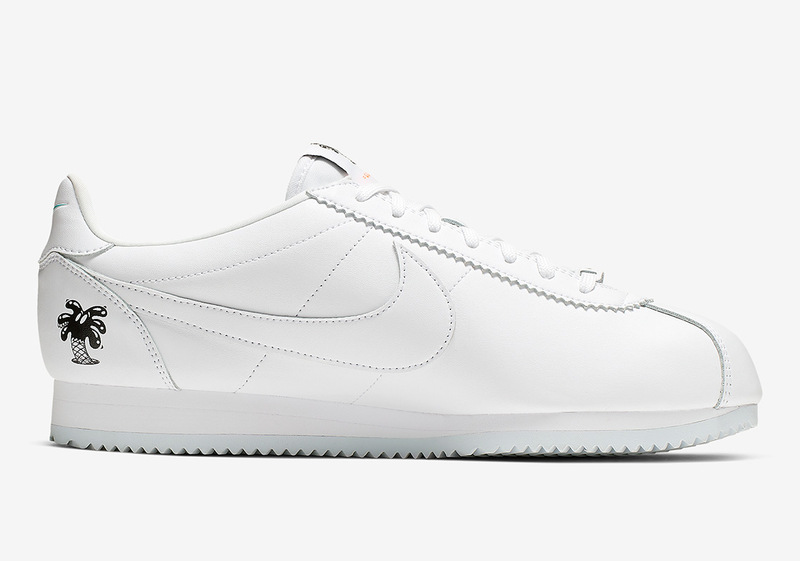 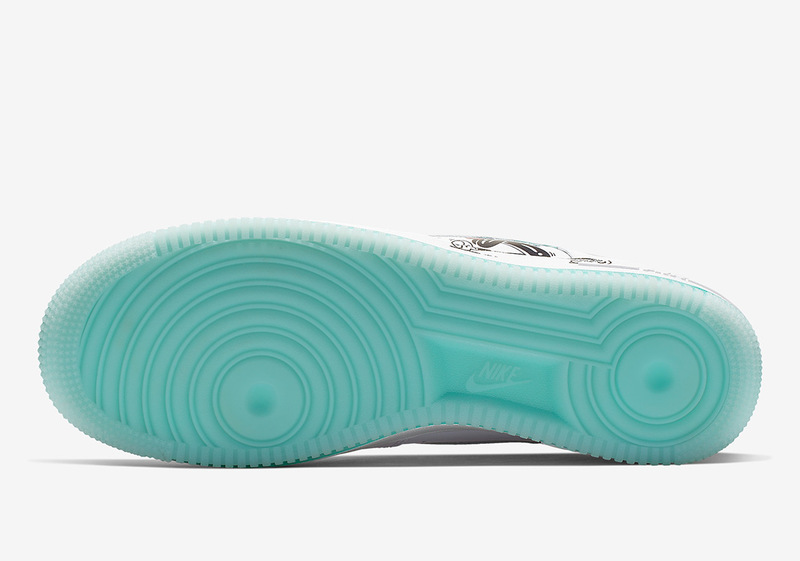 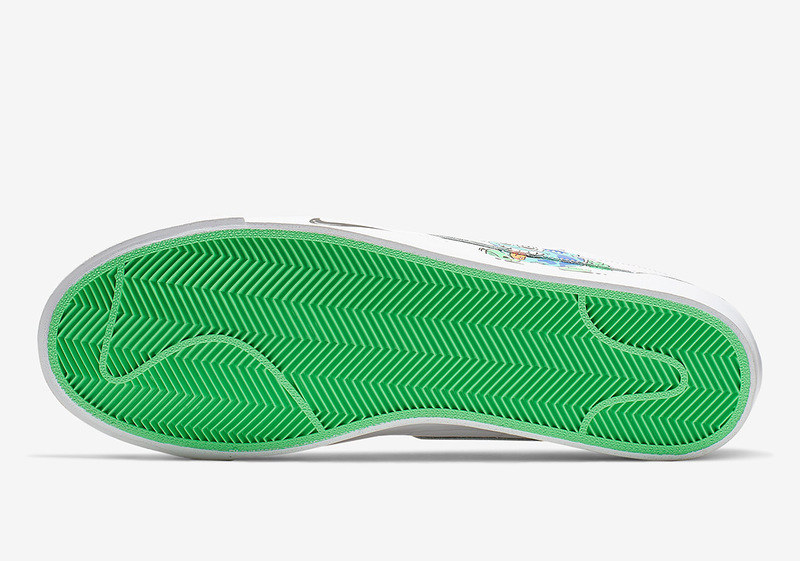 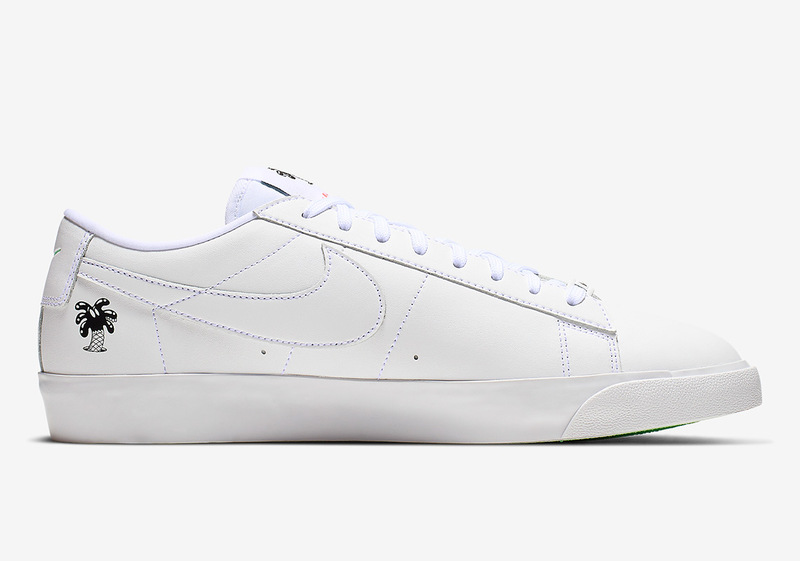 Continuing to reach for peak sustainability, Nike is ushering in their colorful Earth Day celebrations, upgrading three of its icons — the Air Force 1, Blazer Low, and Cortez — in total Flyleather constructions with colorful artworks by Steve Harrington pushing its green initiatives that much further. 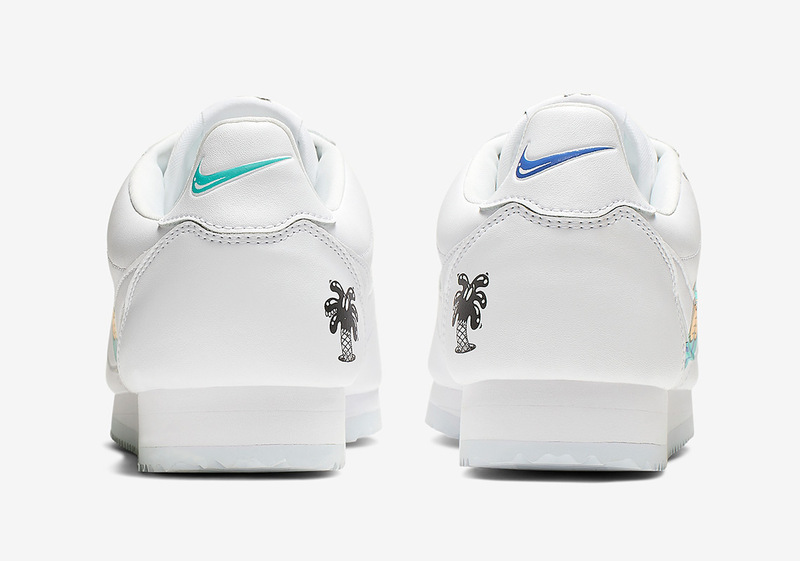 Simplistic in their execution, each silhouette dons a base white tone with the various vibrant modifications by the LA-based artist covering up usual iconography while also breaking up any hits of one-noted monotony. 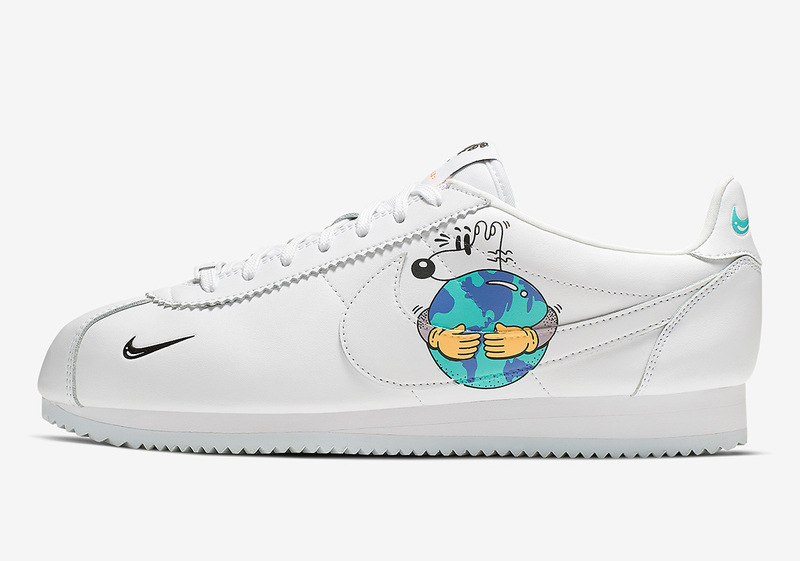 Motifs play on the Earth in variation, designing various mosaics with the bulky classic portraying a toon-like character holding the planet a la Atlas the titan; the Cortez features the same humanoid hugging the orbital body in protective paranoia. 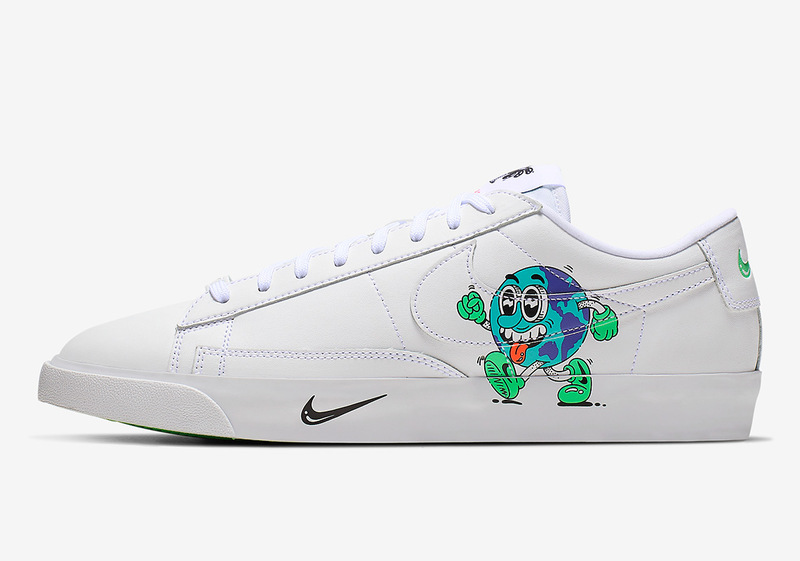 Taking things in a slightly different direction, the Blazer Low personifies the globe as it walks gleefully with its swinging arms and legs. 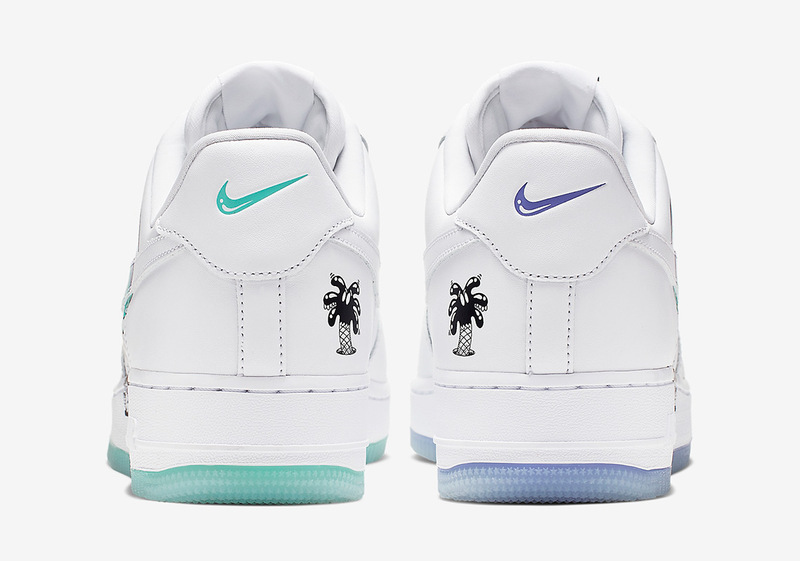 Asymmetric subtly in their purple and green arrangements, each is set to release come April 22nd, with pairs surely heading out to select retailers as well as Nike.com. 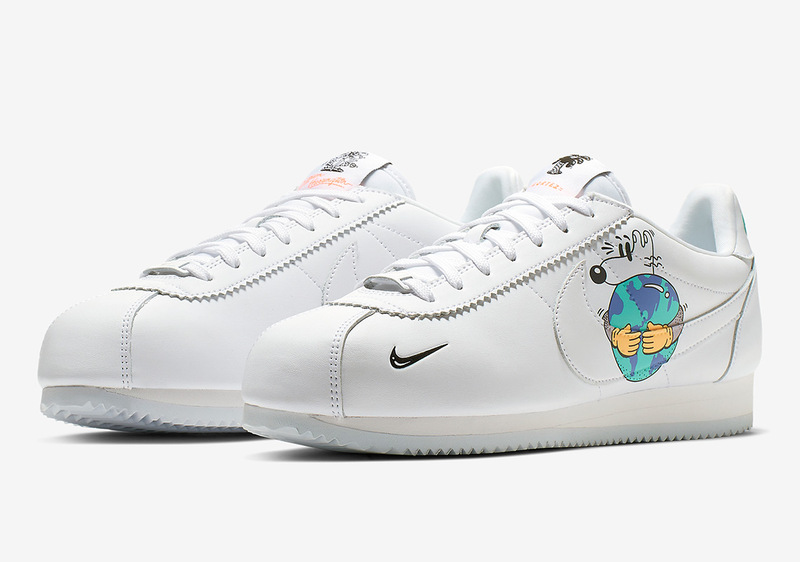 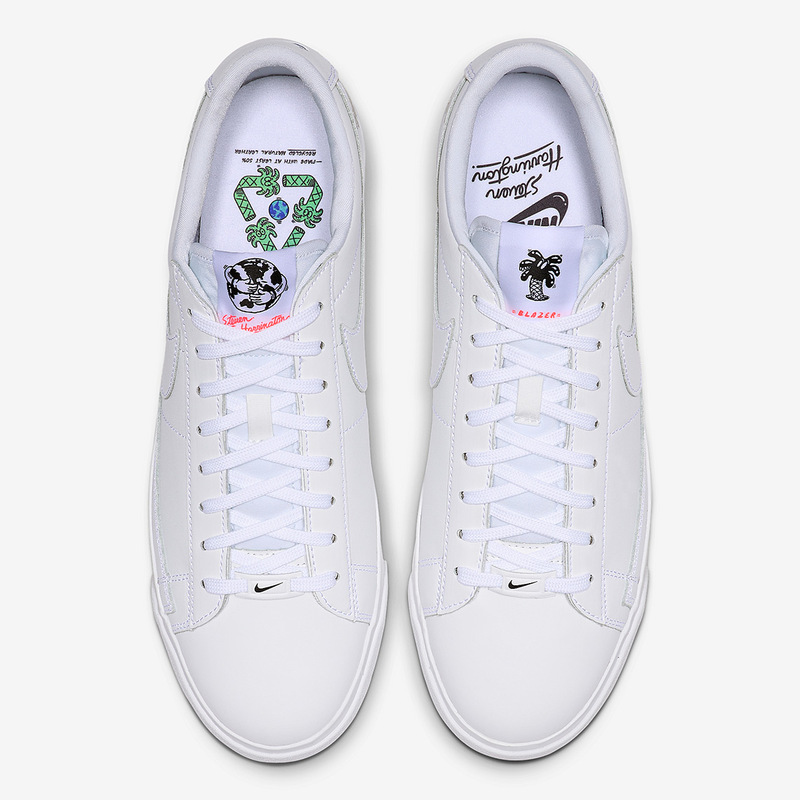 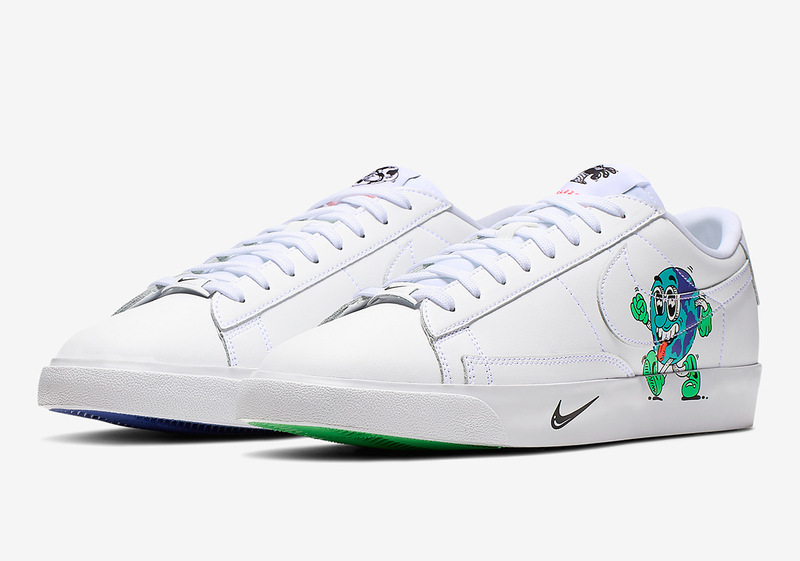 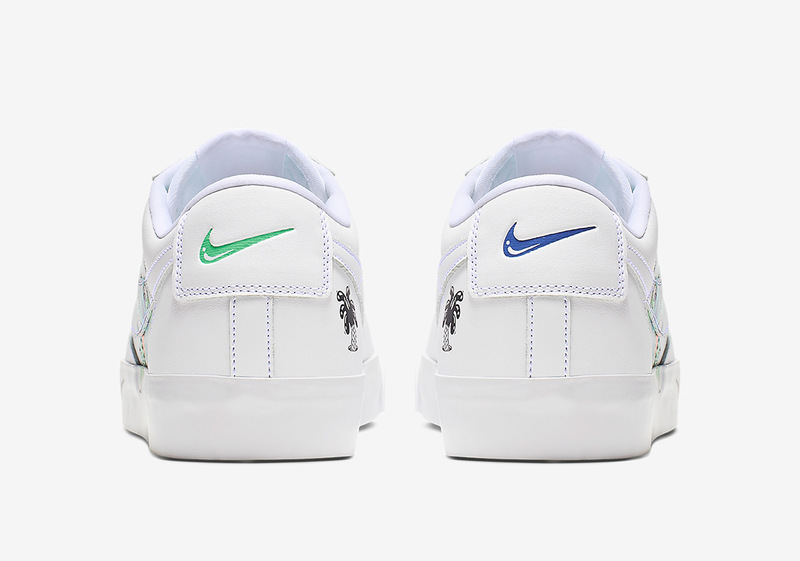 The post Steve Harrington’s Nike Earth Day Collection Releases On April 22nd appeared first on Sneaker News.